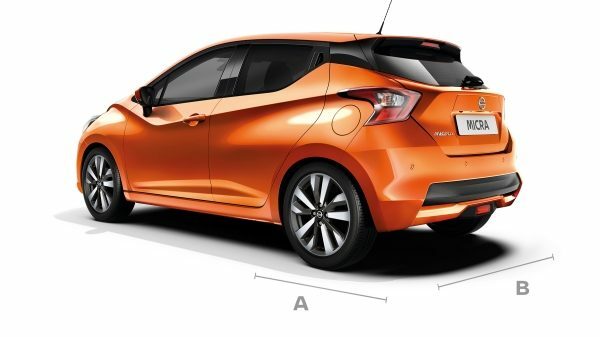 Want to See Micra's Impressive Space? 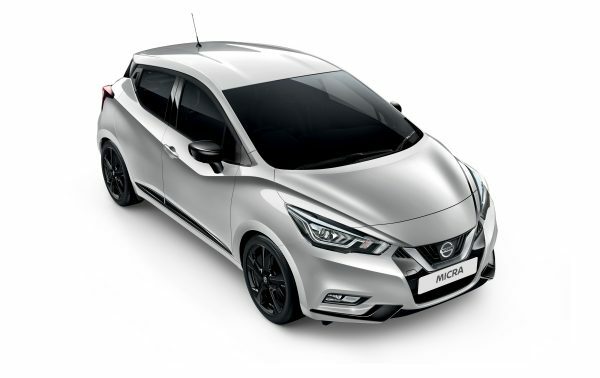 Micra's naturally-aspirated 1.0L Petrol engine provides exceptional efficiency with the quick response you expect from a Nissan. Jump ahead of the pack with Micra's powerful turbo petrol engine. 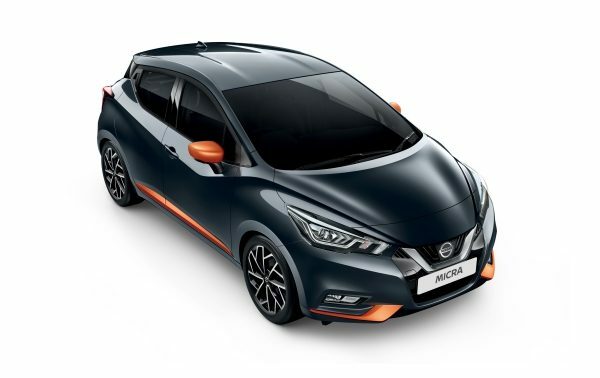 Micra shows how diesel is done, with stunning torque and amazing efficiency. 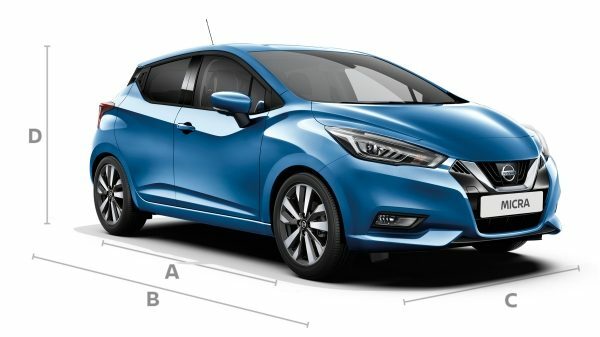 Feel the response from Micra’s 6-speed DIG-T 117 powertrain. Images shown are for guidance purposes. In some instances photos are of non-UK specification vehicles and do not represent a specific model, grade or offer. The features shown may not be available, or may be limited to selected grades. 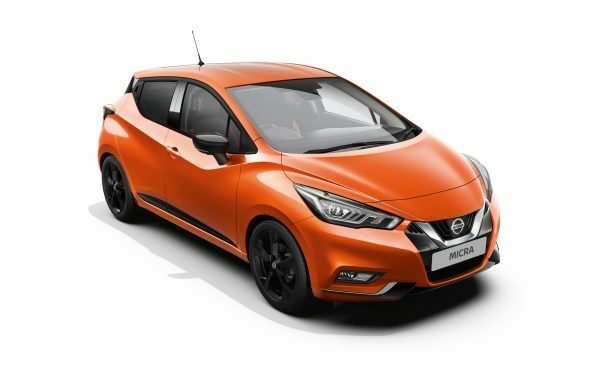 For terms and conditions relating to Nissan technologies please click here. **These figures are obtained from laboratory testing, are intended for comparisons between vehicles and may not reflect real life driving results. Optional equipment, maintenance, driving behaviour, road and weather conditions may affect the official results.